Based in Vizrt’s Headquarters in Bergen, Norway, François Laborie joined Vizrt in 2006 as Executive VP Marketing and later President for Vizrt EMEA. 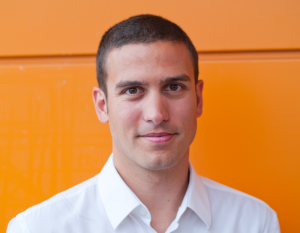 He has been Vizrt’s Chief Commercial Officer since August 2010. Prior to joining Vizrt, François was managing research projects at the EADS Corporate Research Center. François received his master’s degrees in Computer Science and Engineering from the National Institute of Applied Sciences and his PhD from the Toulouse Computer Science Research Institute.